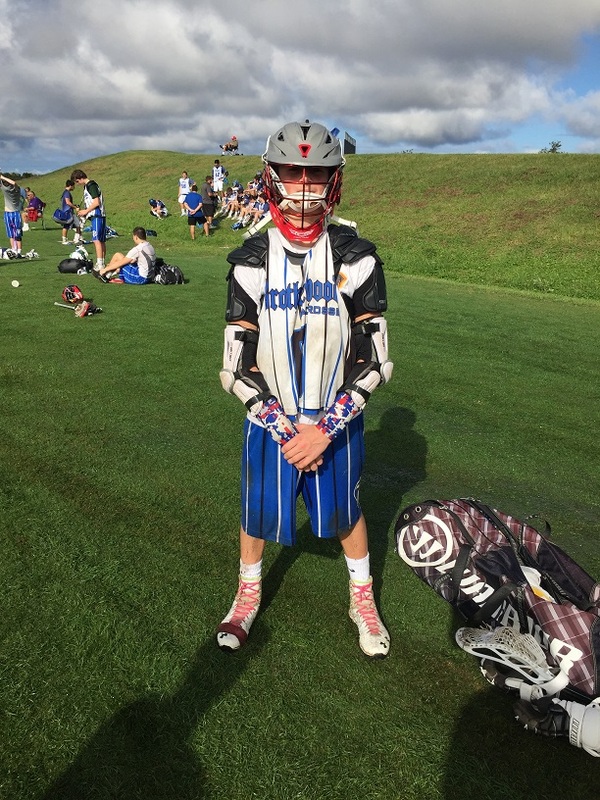 What is expected of me if I am selected for a Brotherhood Lacrosse Summer Elite Team? 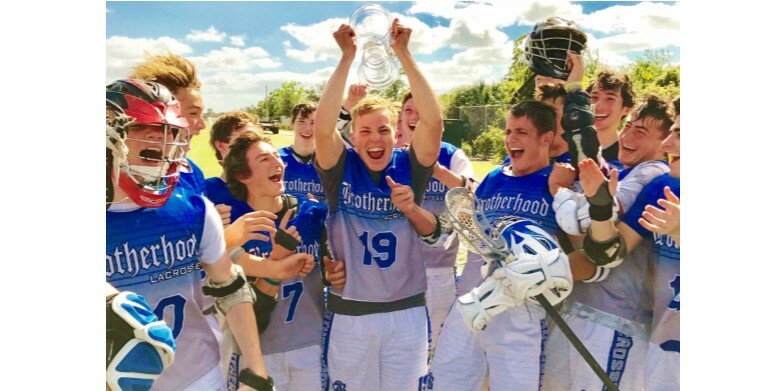 The Brotherhood Lacrosse staff expects a full commitment from all of its players. Every player is expected to attend a minimum of 12 team practices and 3 tournaments. Players who do not meet this commitment will lose playing time. The summer elite team fee is $1500.00. 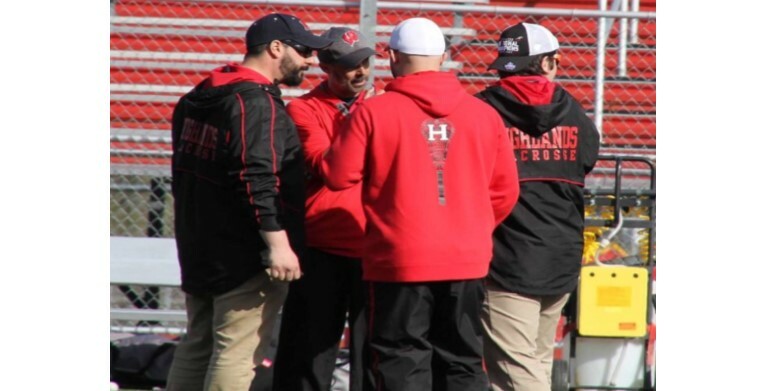 This includes coaching, a custom Brotherhood Lacrosse uniform (game jersey, game shorts, and practice jersey) 4 tournaments, 14 team practices, a team mini camp and a team community service project. When does the summer season begin? The summer elite season begins in late May and ends in mid July. All Practices will be held at Northern Highlands High School (298 Hillside Avenue, Allendale, NJ, 07401). Practices will take place on weekdays between the hours of 4:00pm- 7:30pm. Practice start times are either 4:00pm or 5:30pm. Each team attends 4 summer tournaments. All of the tournaments take place on weekends. The tournaments we attend are all within driving distance. (The furthest tournament we attend is roughly 3 hours away) All players are responsible for providing their own transportation to tournaments.